Choose an ELD provider with a fleet management system. A legitimate ELD provider should provide its own fleet management system that connects with the Electronic Logging Device (ELD). A fleet management system is an application which allows truck/bus carriers to easily manage their vehicles. This feature will improve efficiency and productivity, minimize risks, and reduce overall transportation and staffing costs. Purchase an ELD with continuous off grid logging. E-Log’s recording of engine data does not work when there is a weak or limited reception signal. Even with no reception, your ELD device needs to continue logging so that when your signal is restored, all of the information will have been stored in the ELD and then sent to your smart phone or tablet. In this way, all data will be saved and presentable when needed. 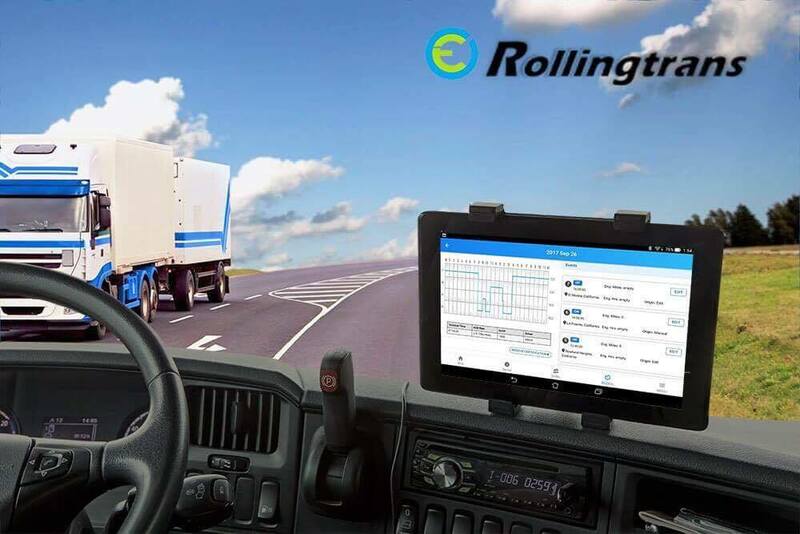 RollingTran’s ELD’s come standard with off grid logging. You will want an ELD that is easy to install into your vehicle. The initial setup of the ELD device should be owner-operator friendly. ELD devices are affordable and simple to install –and there is no need for any special tools or a professional installer. No hidden fee applied. Be sure there are no additional/hidden fees. Ask ELD providers for all costs up front, and look for the ones that offer reports and forms free of charge. Be sure to use an ELD provider with excellent customer service. If you have any problems with your ELD device or app, you will need to be working with a company dedicated to resolving any issues you may have. RollingTrans is there for our customers when you need us! Send us a message if you have an issue with your order.